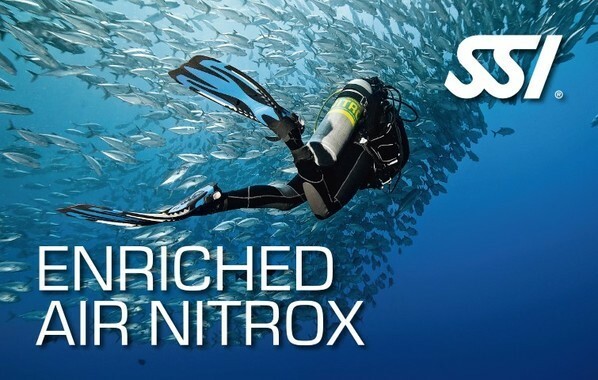 Nitrox is quickly becoming an essential addition to your basic SCUBA certification. 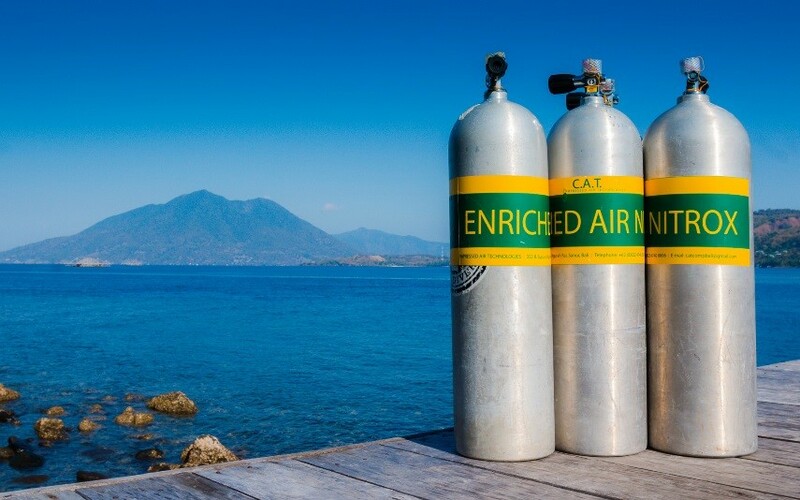 Diving with Enriched Air, or Nitrox as it is commonly referred to, allows you to stay underwater longer at depth – and that’s the whole reason we’re diving, right? To be underwater. Anything that allows us to safely stay below the surface for a few extra blissful minutes is well worth the investment. Extend Your No Decompression Limits. This is the number one benefit of diving on nitrox. The lower percentage of nitrogen in the breathing gas mixture allows you to safely extend your no decompression limits. The less nitrogen there is in your breathing gas, the slower the nitrogen absorption will be at a given depth. Reduce the risk of Decompression Sickness. The reduced percentage of nitrogen is also advantageous in reducing nitrogen uptake in the body’s tissues and so reducing the risk of decompression sickness. Shorter Surface Intervals. Diving on nitrox you have less nitrogen to off-gas during a surface interval, which can shorten the required surface interval drastically. Reduce Fatigue. 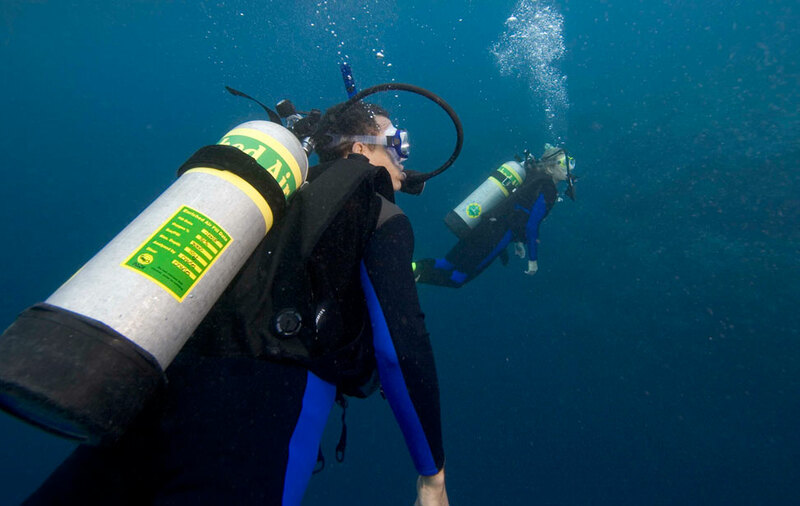 Many divers claim to feel less tired after a dive on nitrox than after a similar dive on air. By reducing a diver’s nitrogen absorption, nitrox may also reduce a diver’s post-dive exhaustion. If you’re thinking of doing a Nitrox Course then our advice is, do it – it is well worth it. You learn a lot, increase your diving knowledge and it will no doubt come in very handy on many of your dives. Please click here to seen when our next Nitrox class is being offered.